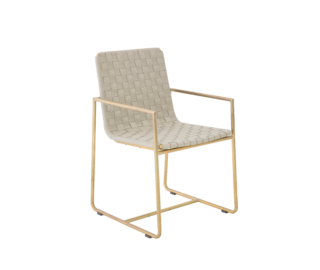 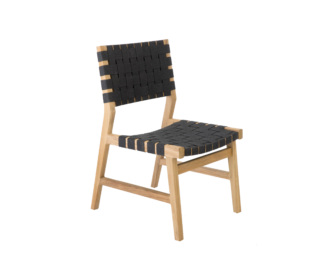 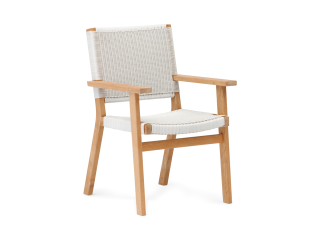 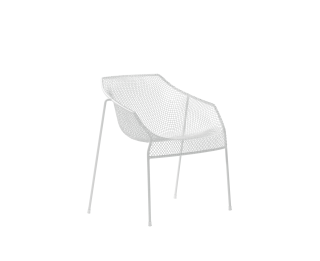 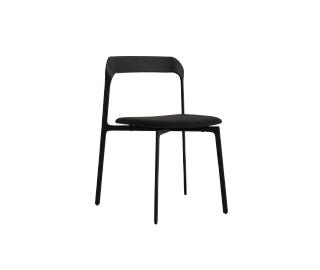 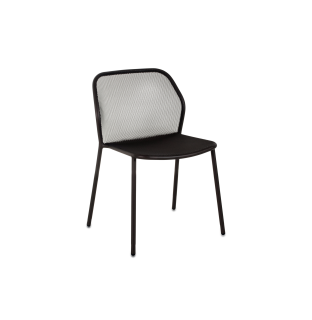 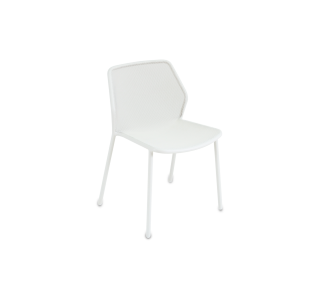 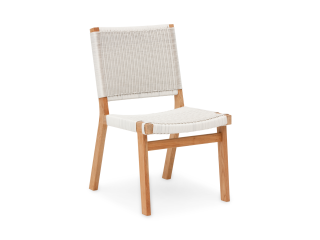 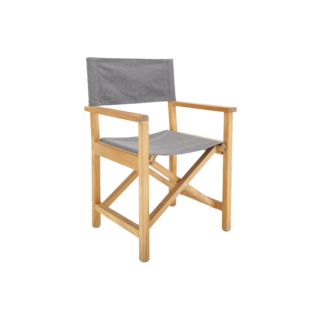 The Darwin outdoor dining chair offers a contemporary and slim-line design. 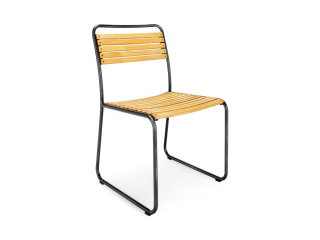 Its hard-wearing painted steel frame ensures it requires minimal little maintenance. 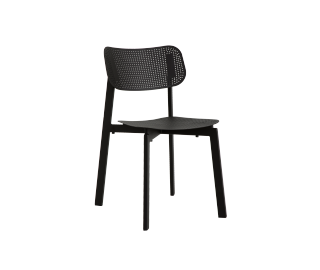 Pair it with any of our outdoor dining tables for the perfect entertaining setting. 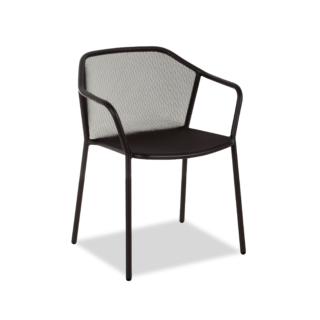 Mix and match our outdoor dining chairs with our huge range of outdoor dining tables to get the style that's right for you. 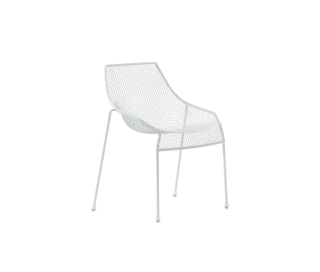 Beautifully designed modern outdoor furniture is the perfect way to complete your outside space. 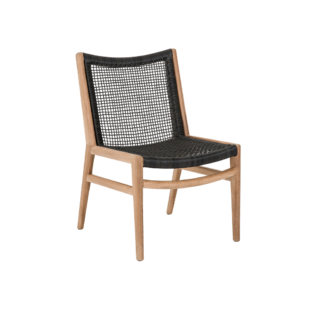 Whether you’re completely redesigning your outdoor space or simply looking for outdoor styling ideas, outdoor furniture can really help transform your space.